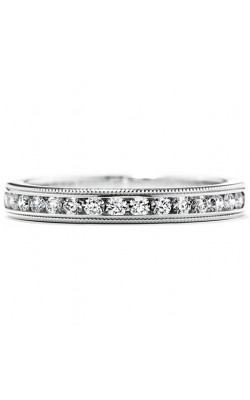 Wedding bands represent a passionate and undying union between two people. 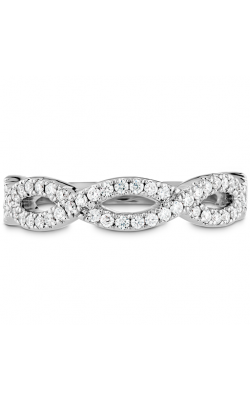 A woman’s wedding band can be as simple or complex as you want. Explore a variety of stone shapes, band settings, accent stones, colored gemstones, and band designs that fit your exact specifications. 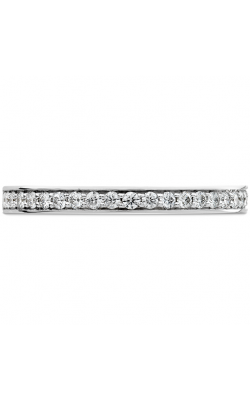 Glamorous and elegant ladies wedding bands can come in a selection of metals including white gold, rose gold, yellow gold, platinum, and more. The perfect wedding band fits comfortably and exhibits a great amount of light refraction from dazzling accent stones or the highly polished metal bands. Safa Jewelers ensures every customer finds their perfect wedding band that will represent their love for their partner until the end of time. 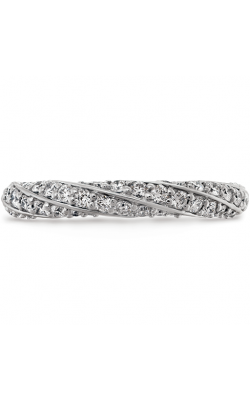 Safa Jewelers is proud to carry the world-renowned Hearts on Fire wedding band collection. Known for “the world’s most perfectly cut diamond,” Hearts on Fire makes ladies wedding bands that emit a magical sparkle in both traditional and modern styles. The Hearts On Fire Acclaim collection features the renowned Hearts On Fire diamond with a gem-encrusted band. This dainty and playful band works well for those who like to keep it simple, but sophisticated. The Hearts On Fire Adoration collection also features the signature diamond cut. The Adoration wedding bands exhibit a time-honored beauty with elegant and gleaming stones. Gorgeous diamonds surround each wedding band half way to display wonderful light reflections. Safa Jewelers is also thrilled to offer the Edison, New Jersey area with the Hearts On Fire Atlantico wedding band collection. This collection was inspired by the power and movement of sea waves. The designs feature twisting lines, bold hues, and a contemporary feel. The Hearts On Fire Beloved wedding band collection features classic-inspired designs with round Hearts On Fire diamonds. This collection is characterized by stylish and tasteful rings that aren’t afraid to feature dazzling diamonds throughout the band. Enjoy these and more bridal jewelry at Safa Jewelry’s showroom in Edison, New Jersey. Located in the Menlo Park Mall in Edison, New Jersey, Safa Jewelers has been providing nearby counties with luxurious and rare jewelry choices. 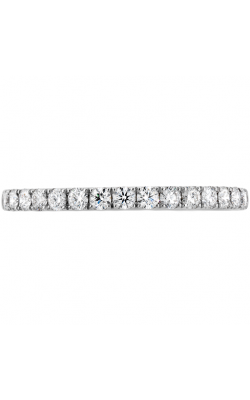 Find the latest and greatest diamond engagement rings, wedding bands, luxury timepieces, and fine fashion jewelry in a variety of different styles to fit your fashion sense. Safa Jewelers is proud to offer certified loose diamonds to customize your personalized ring or wedding band. 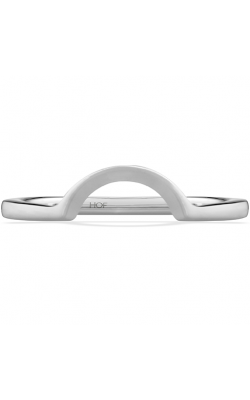 Safa Jewelers is an authorized retailer of the renowned Hearts on Fire wedding band collection that feature beautiful cuts, color, and clarity. 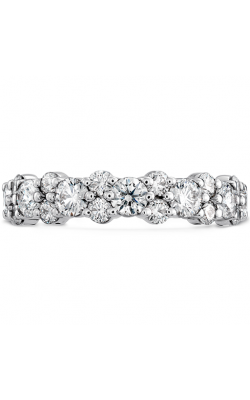 For more information about any ladies wedding band model, contact Safa Jewelers at (732) 205-1350 or email at info@safajewelers.com.